Built to commemorate Oliver Hazard Perry’s victory over the British in the Battle of Lake Erie, this unique National Park Service site features a 350-foot Doric column on an island in Lake Erie. 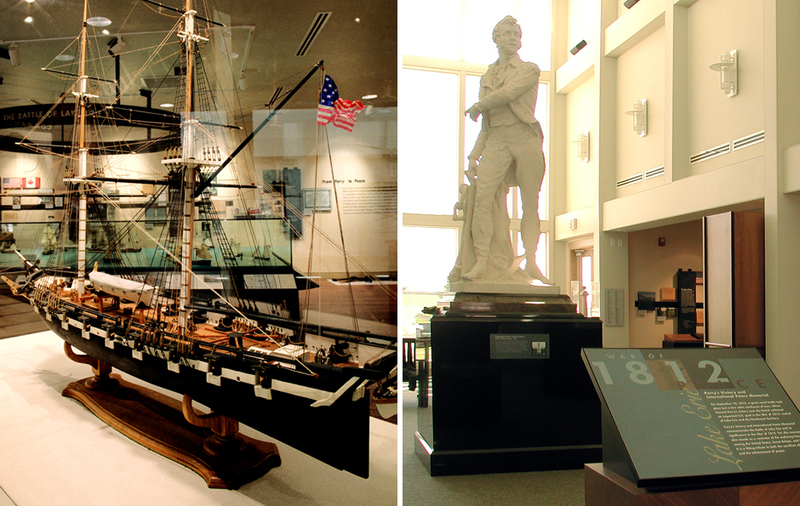 The Memorial receives some 200,000 visitors a year, most of them recreational boaters, who are greeted now with a visitor center that celebrates Perry’s triumph and explores its lasting impacts. 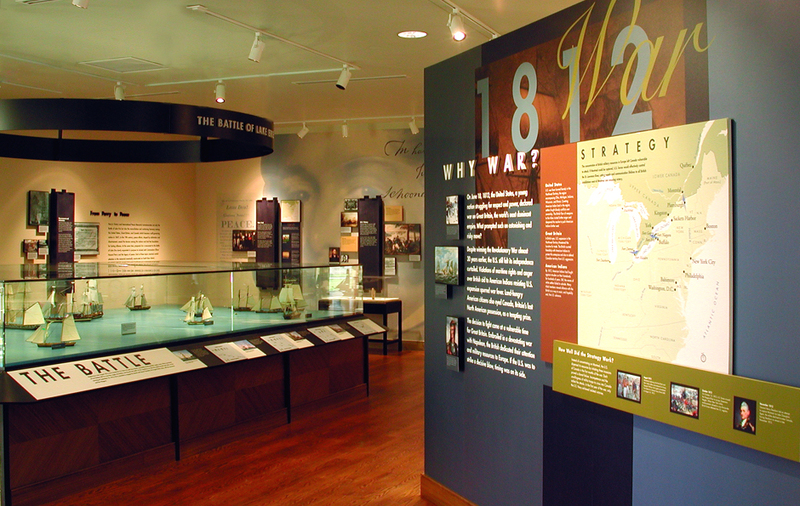 This important but little-known Naval battle led to the end of the War of 1812 and, eventually, long-standing peace with Great Britain. 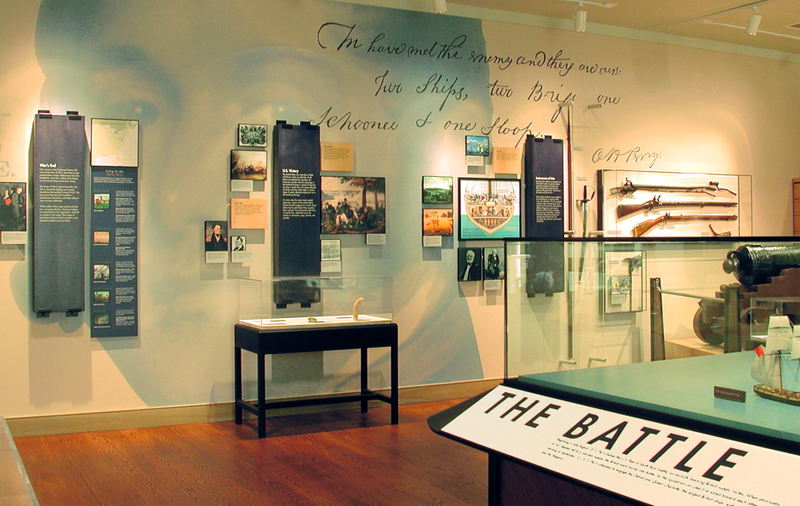 To bring the story to life, Main Street developed interior exhibits that incorporate multimedia programs, artifact displays, graphics, and hands-on interactives, providing both information and context to enable guests to truly understand the events that led up to and followed the encounter.